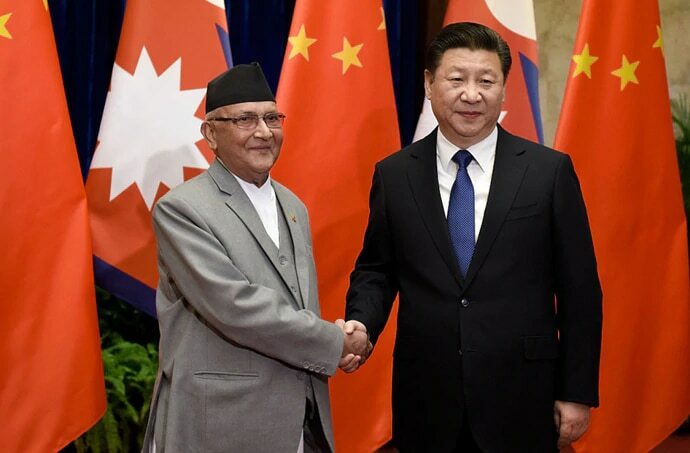 In Nepal, where China-backed communists are in power, Beijing has just succeeded in reviving a lucrative dam project, which was scrapped by the previous Nepalese government as China had won the contract without competitive bidding. The reversal of the previous government’s cancellation of the $2.5-billion Budhi-Gandaki Dam project has come after Nepal’s communist rulers implemented a transit transport agreement with China, to cut dependence on India. China is building dams in two other countries neighbouring India — Myanmar and Pakistan — including in areas torn by ethnic separatism (northern Myanmar), and in a United Nations-designated disputed territory like the Pakistan-occupied portion of Jammu and Kashmir. 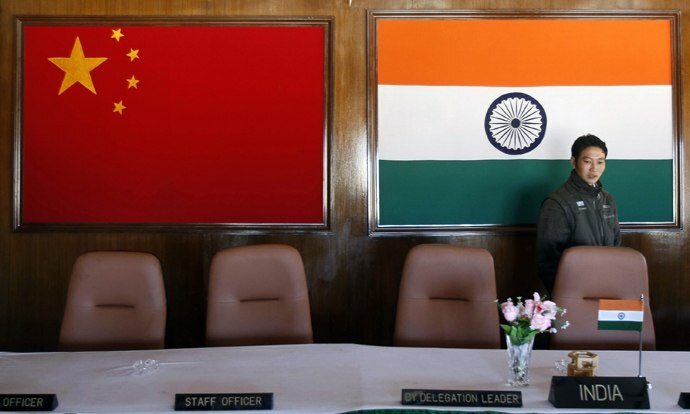 Yet, it loudly protests when the Dalai Lama merely visits Arunachal Pradesh, claiming it to be a “disputed territory”, although only Beijing disputes India’s control over Arunachal. The UN does not recognise Arunachal as “disputed”. By building an array of new dams on rivers flowing to other countries, Beijing seems set to roil inter-riparian relations in Asia, and make it more difficult to establish rules-based water cooperation and sharing. China has emerged as the key impediment to building institutionalised collaboration in Asia on shared water resources. In contrast to the bilateral water treaties between many of its neighbours, China rejects the concept of a water-sharing arrangement or joint, rules-based management of common resources. The long-term implications of China’s dam programme for India are particularly stark, because several major rivers flow south from the Tibetan plateau. India has water-sharing treaties with both the countries located downstream from it: the Indus pact with Pakistan guarantees the world’s largest cross-border flows under any treaty regime, while the Ganges accord has set a new principle in international water law by granting Bangladesh an equal share of downriver flows in the dry season. China’s dam programme on international rivers is following a well-established pattern: build modest-size dams on a river’s uppermost difficult reaches, construct larger dams in the upper-middle sections as the river picks up greater water volume and momentum, before embarking on mega-dams in the border area facing the neighbouring country. The cascade of mega-dams on the Mekong River, for example, is located in the area just before the river enters continental Southeast Asia. China’s action in lifting the moratorium and starting work on dams on the Tibet-originating Salween threatens the region’s biodiversity, and could uproot endangered aboriginal tribes. There is also the risk that the weight of huge, new dam reservoirs could accentuate seismic instability in a region prone to recurrent earthquakes. 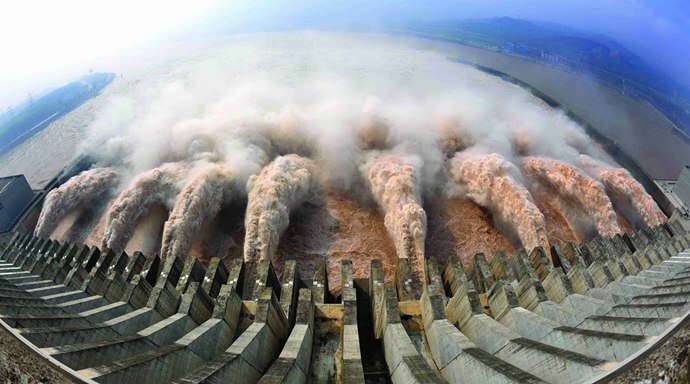 China already has a dozen dams in the Brahmaputra River basin, and one each on the Indus and the Sutlej rivers. On the Brahmaputra, it is currently constructing several more. Its dam-building is likely to gradually move to Tibet’s water-rich border with Arunachal as the Brahmaputra makes a U-turn to enter India. If Asia is to prevent water wars, it must build institutionalised cooperation in trans-boundary basins in a way that co-opts all riparian neighbours. If a dominant riparian country refuses to join, such institutional arrangements — as in the Mekong basin — will be ineffective. The arrangements must be centred on transparency, unhindered information flow, equitable sharing, dispute settlement, pollution control, and a commitment to refrain from any projects that could materially diminish trans-boundary flows.